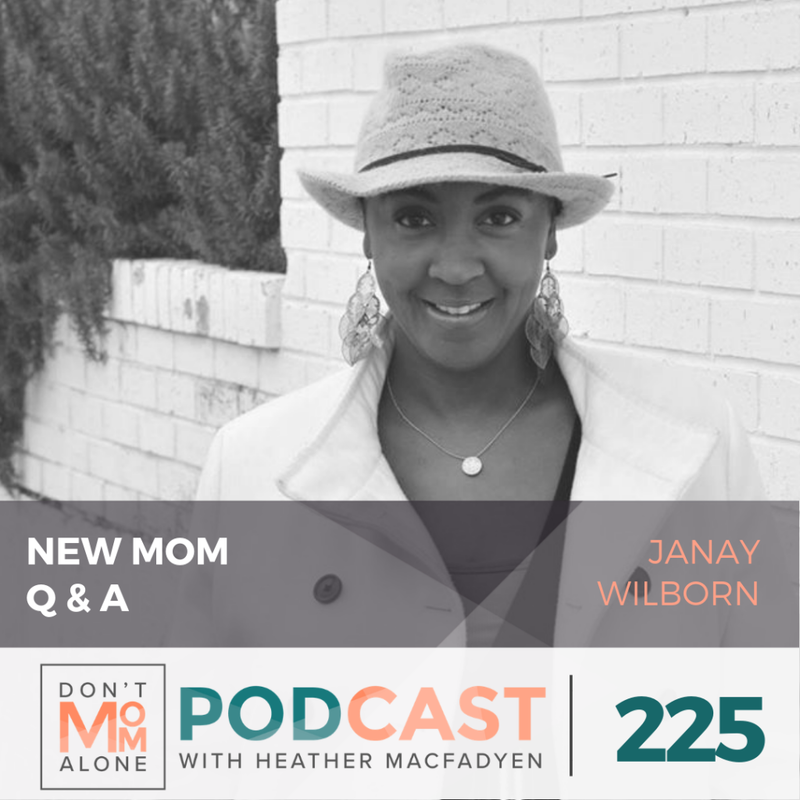 This week’s guest Janay Wilborn is a mom of two kiddos who are just 20 months apart. She shares a lot of hope for moms of multiple children and moms who are transitioning from one kid to two. You have such overwhelming love for your first child and you wonder how could I possibly have the same level of capacity for another one? That’s where God is amazing because his love is limitless and he puts this limitless love inside of us as parents. 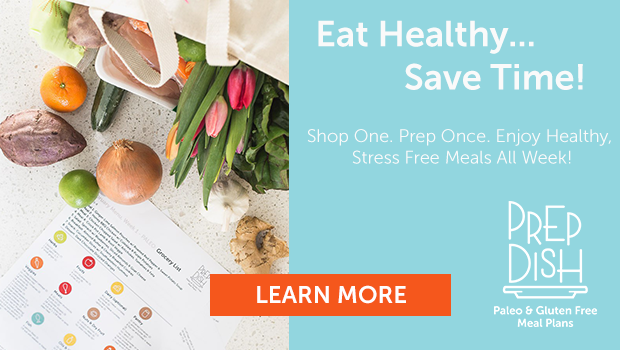 We round out our conversation with some tips about connecting with your spouse during the little years of parenting with date strategies to keep the fun in your marriage. Janay also shares with vulnerability and openness about the need to grieve the things you lose when you become a mom. You have to recognize as a mom that what you’re doing with your kids is super valuable, but it’s okay to miss what you used to do. And I think when you acknowledge that it helps you value what you’re doing even more. Perspective on how quickly we go through the various stages with our kids. What is hard now will not be in the future! Shame whispers the lie: “You are wrong”. It holds you captive when circumstances are less than perfect. Trapped in the belief that if you were better, life would go better. Shame squashes creativity. Inhibits us from loving fully. And, most importantly, keeps us from knowing the Truth of who God says we are. This month I’m helping you loosen the grip of shame with a growth guide, video encouragement from author Sheila Walsh and live mentor chat with myself and a mentor (recorded on Nov 9th, replay available Dec 1st).